Roof-rack systems are handy for moving cargo, canoes, bikes and sports equipment. Loading and unloading is difficult without a ladder, however, as is washing the roofs of tall vans and utility vehicles. The Utility Step hooks to the front door latch of virtually every car and truck made over the last 40-plus years, which literally give you a step up to the roof. 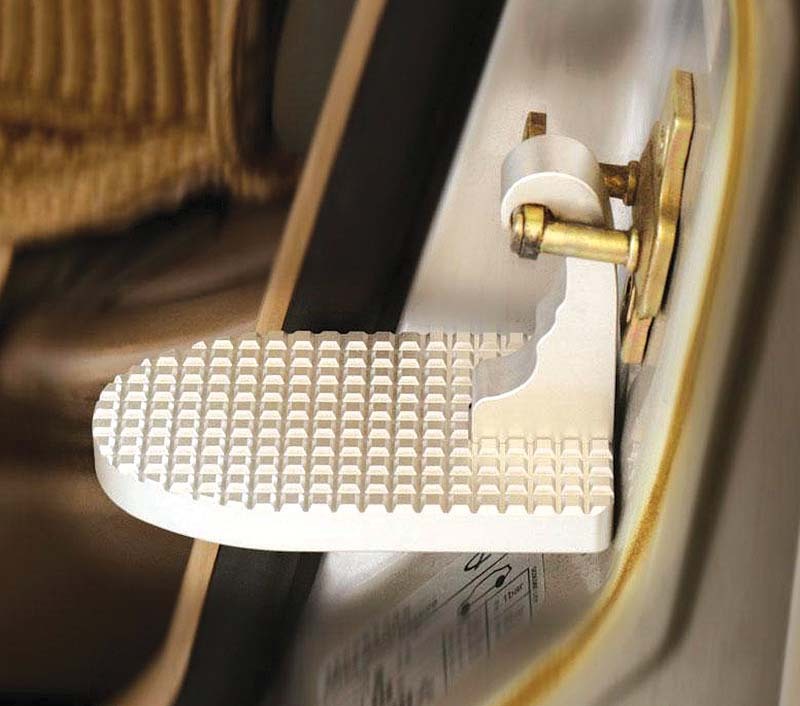 The Utility Step is made from aircraft-grade aluminum and, according to the manufacturer, can support up to 300 pounds. When not it use, the Utility Step folds up for storage. Order one for $40 from www.gearizm.com.